Morsgail Estate is a wonderfully secluded estate of some 14,000 acres situated on the west coast of the Isle of Lewis with a very comfortable fully refurbished modern lodge and excellent unspoilt salmon, sea trout and brown trout fishing, exciting red deer stalking and walked up grouse shooting over pointers. The estate and lodge are accessed by a two mile private road from the coast road, and this is the only road on the estate. 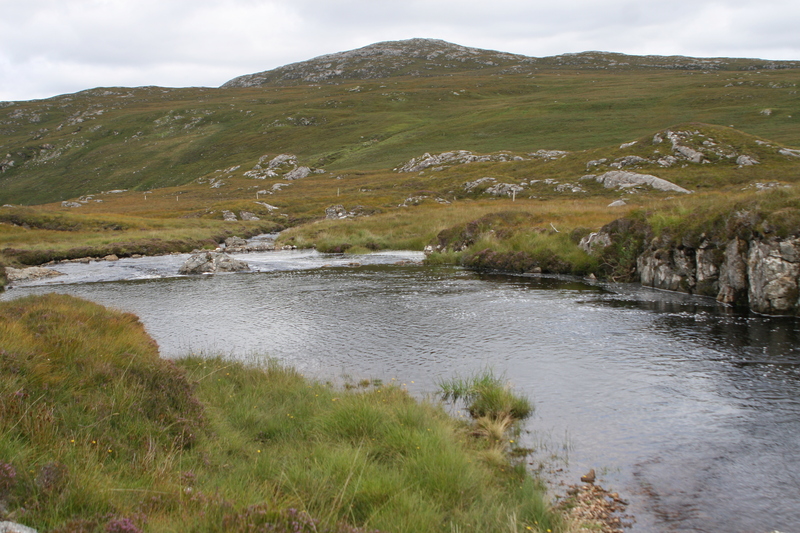 Fishing is available for salmon, sea trout and brown trout on both river and loch. 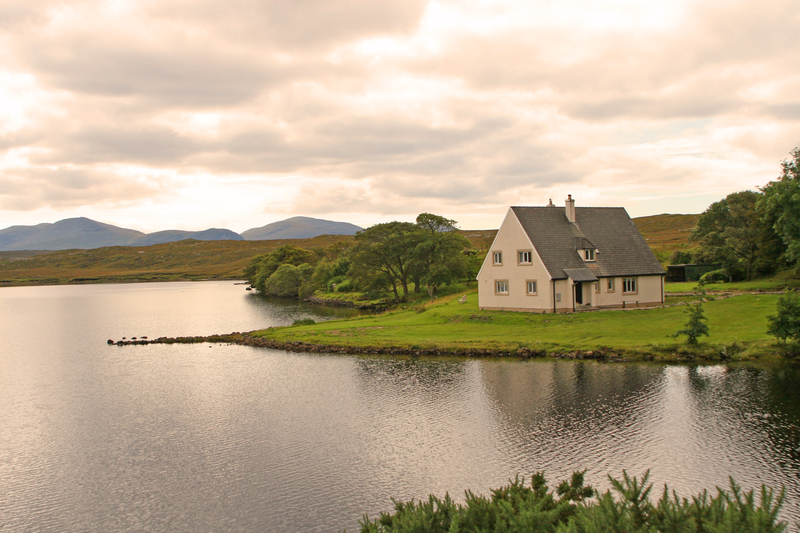 The principal system is the Morsgail, which has two boats on the loch and two rods fishing the upper and lower rivers. 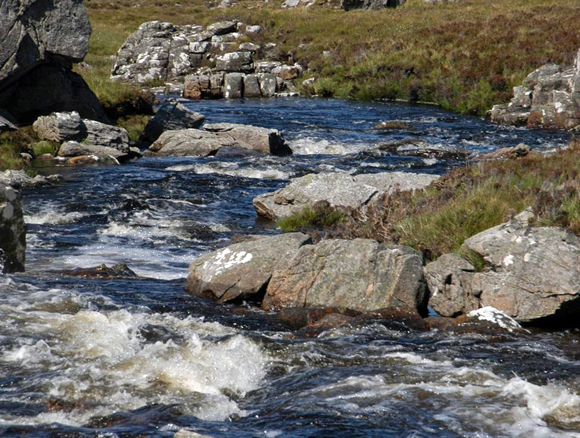 The river is at its best in spate conditions. 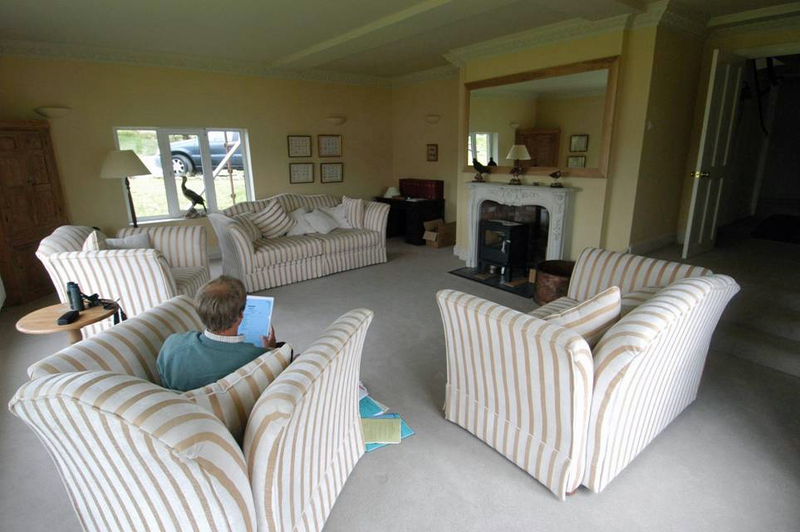 There can also be exciting fishing in the Loch Ken Resort estuary, particularly early in June and July when numbers of sea trout can build up. 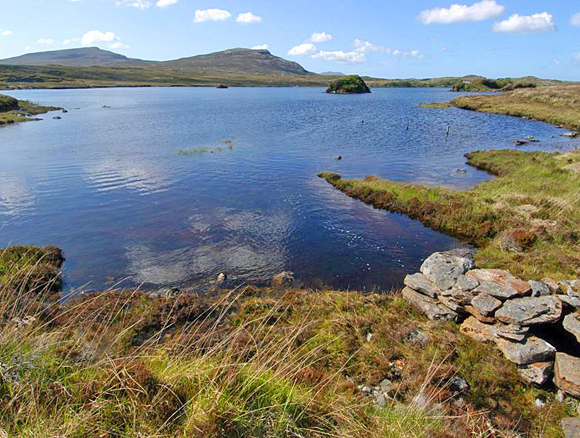 There is a further boat on Loch Langavat, headwaters of the famous Grimersta river, offering the chance of a salmon, ferox and brown trout. 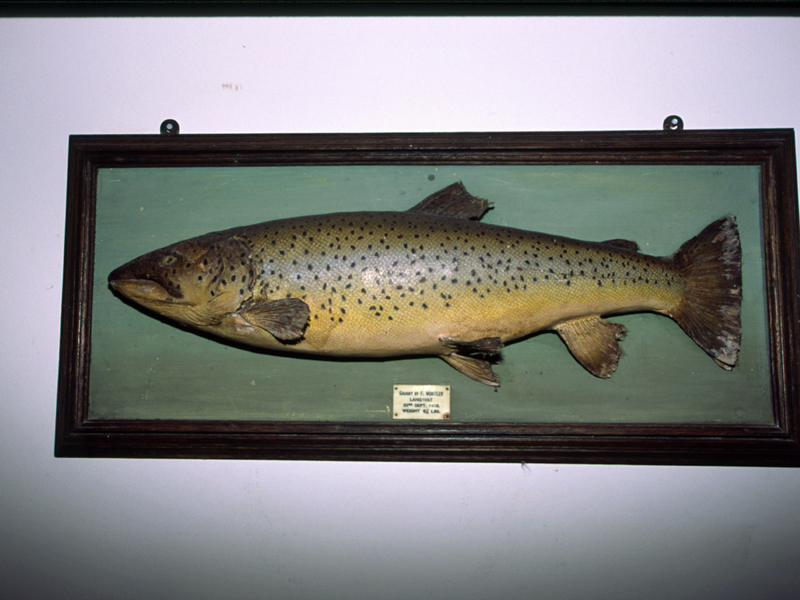 In addition there are numerous lochs offering brown trout fishing. Morsgail offers exciting red deer stalking for one rifle on two beats, with an expectation of up to 5 stags per week. The estate offer walked up grouse shooting over the estate pointers, and snipe and woodcock later in the season.